Collaborative Online Whiteboards | Brand On! Plain old physical whiteboards are OK…but the information captured on them during a meetings is fleeting. Even if you take a picture of the board, it’s not terribly useful later. 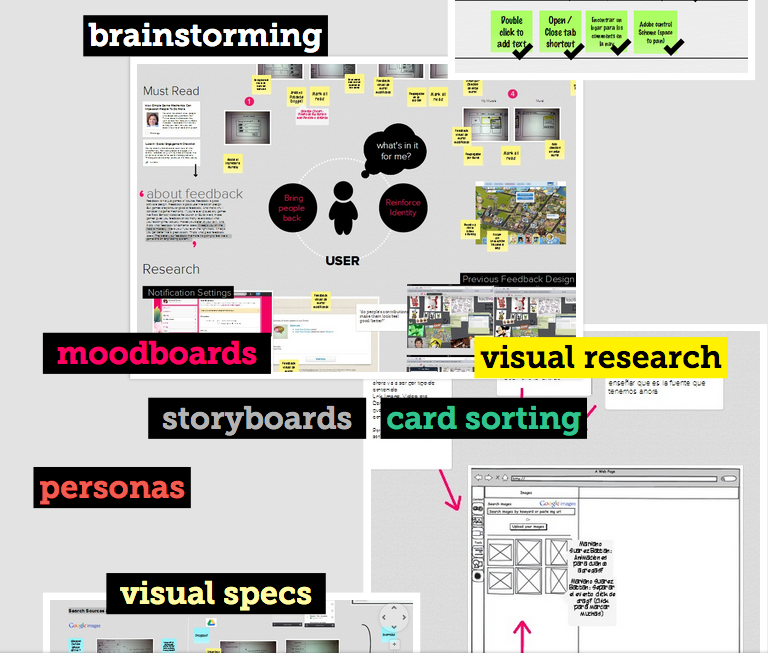 What if you could create a collaborative online whiteboard instead? That’s the premise of Murally. It’s a cloud-based, interactive board. Murally allows people to create and share “murals” that can include virtual sticky notes, images, YouTube videos, documents and links. With the free version, up to 50 people can collaborate on two murals.